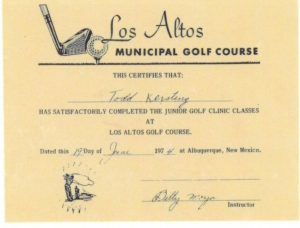 Coach Todd Golf Lessons in Albuquerque for all levels and ages. Adult Lessons, Group lesson, and Junior Golf Instruction. Named Top 50 Ranges in America! Instruction to help people grow through golf. 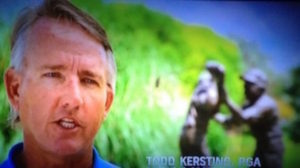 Coach Todd is a 6x Golf Club Panelist for Golf Digest. 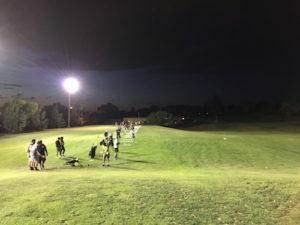 Ready to Grow Through Golf? 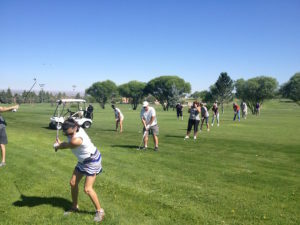 Come continue or start your golf lessons in Albuquerque with Coach Todd and make golf an enjoyable part of your life both on and off the golf course. Through the years I’ve been blessed and grateful to be surrounded by great people, co-workers, and clients which turned into friendships to this day. 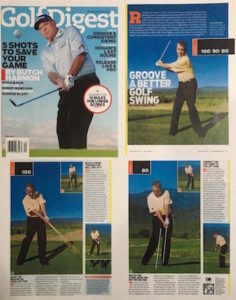 I’ve been fortunate to win many awards from my fellow PGA Professionals to experiencing years of working alongside the staff at Golf Digest for the many years of being a club tester. When the dust settles it’s been the golfer where I get all my motivation to grow myself while helping them grow from what I learned through my 30 plus years of teaching. This website is mostly an extension of the thousands of stories I’ve been lucky to be a part of in someones life. 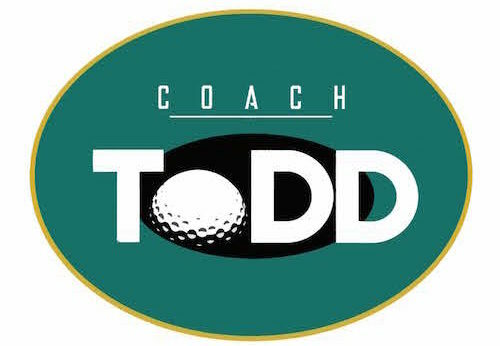 One big summary that I preach in lessons is the traits of building upon the challenges that cross our paths both on and off the golf course. The game of golf, like many events in life, will punch you hard and even shove you down. When you realize that you have the ability to get back up and fail forward is when you reached a higher and more enjoyable way of living life. As I continue to build upon my boxes of insights and memories though out my house, I welcome hearing about yours while we make golf an enjoyable part of your life. Below is one of the many special moments that changed my life. It is just a piece of paper however it is what it meant to receive it when I turned nine. I got that rush of dopamine that told me that I wanted to make golf a big part of my life. That feeling has and probably never will leave my inner being which is why I am very passionate in my teaching to this day. 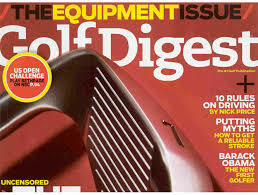 The day that I knew golf would play a big part of my life. The best part is how many special moments you will create along with the many friendships that will develop as you enjoy your golf journey. One friend, of many, that I am fortunate to cross paths with early on is Derek Gutierrez. The video below sums up why golf is an important part of his life and how grateful he is each and every day. Click video above to learn more about Derek, Jack Hardwick and why Puerto is a special place to learn the game.